Furnishing a first apartment or a whole new home can get expensive quickly, which is why we love brands like IKEA and Target to help us put the finishing touches on our spaces without declaring bankruptcy. 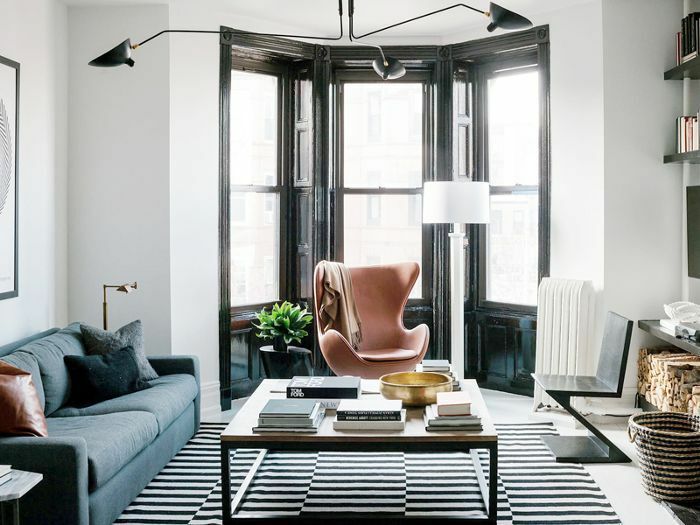 But while we can always count on these budget décor staples for surprisingly good finds, it doesn't mean we want to furnish our entire spaces with just their items. Luckily, a new crop of startups has made it their mission to deliver affordable furniture that also looks great. By using innovative subscription models or cutting out middlemen on the supply chain, they are able to offer well-made, beautiful furniture at seriously low prices—and they're disrupting the home décor industry by doing so. Haven't heard of brands like Kvell or Burrow yet? 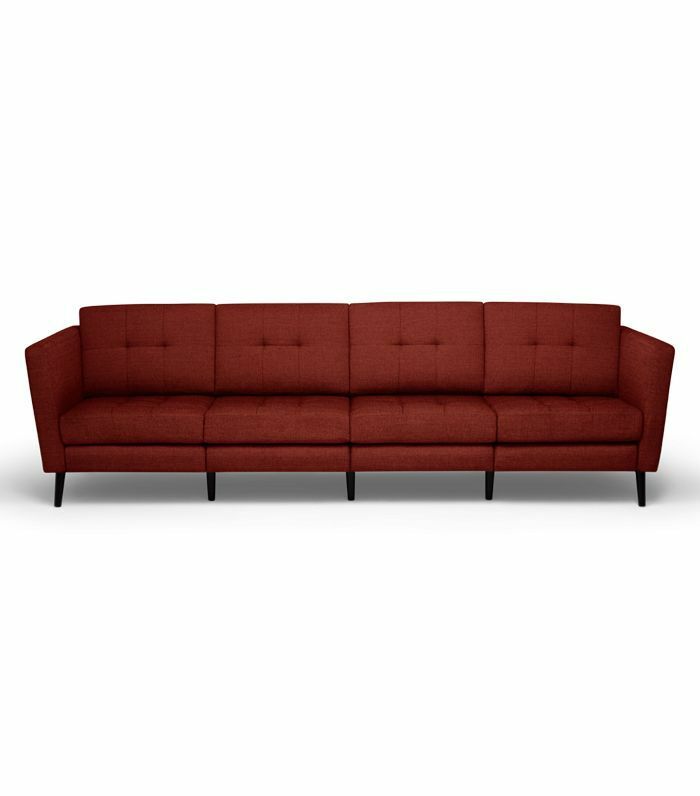 Whether you're looking for a simple bed frame, a long-lasting sofa, or just a cute velvet storage ottoman to finish off your space, these furniture pieces will convince you to branch out from your regular furniture shopping. Get ready to make your space look great without poking a giant hole in your wallet. 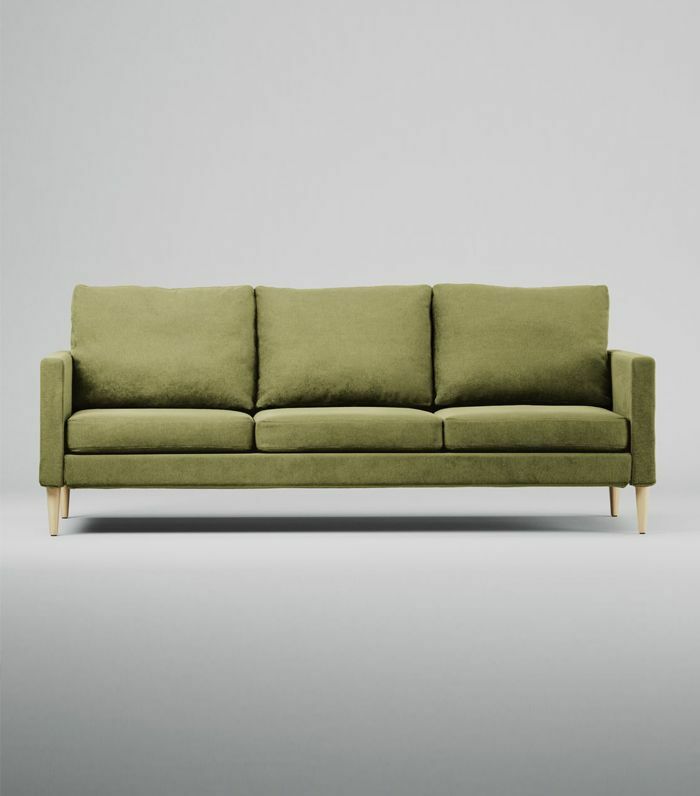 Kind of like the Casper of furniture, Burrow is a startup that offers one flatpack sofa only—it comes in all sizes from armchair to sectional (there's even an ottoman), and you can choose between five colors and two armrest sizes. 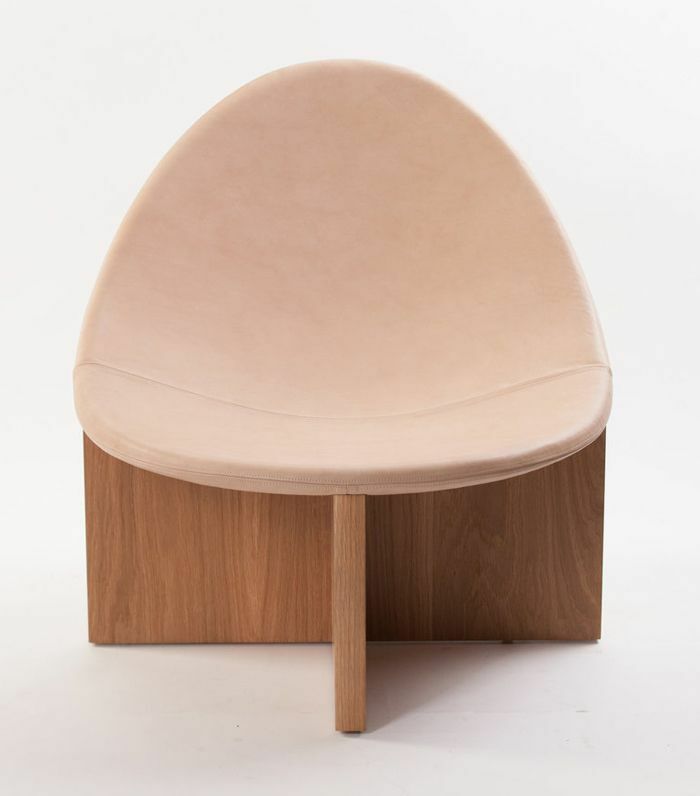 Startup ZZ Driggs works with some of the best sustainable furniture makers and studios to bring a unique furniture subscription service you pay on a monthly basis. Swap your furniture as your needs change or buy the items you truly love. Another startup jumping on the furniture rental bandwagon, Feather is going the more budget route—where you can rent items like this side table for as little as $12 a month. Its subscription services are currently available in New York City and San Francisco. 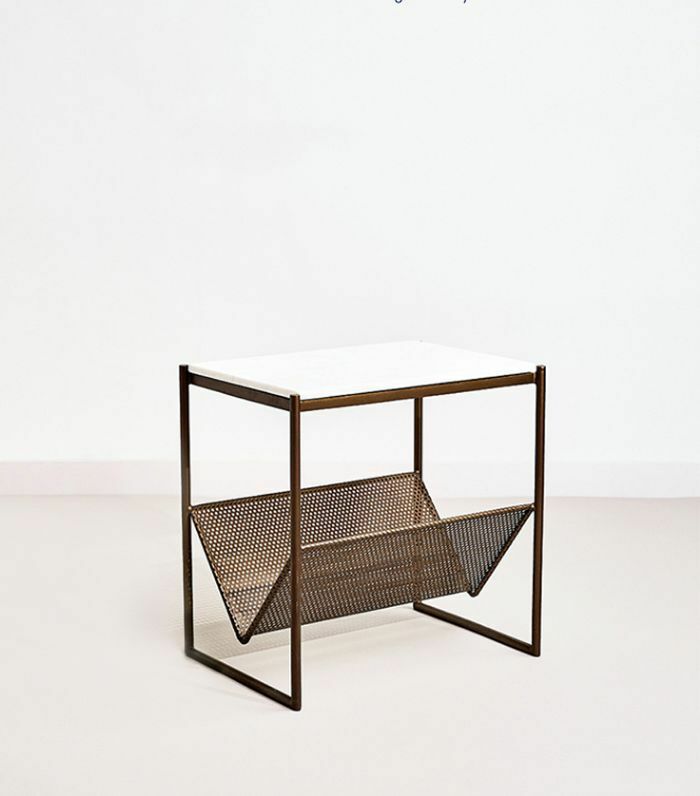 Hailing from Stockholm, Hem is a new furniture studio that offers impeccably crafted furniture at attractive prices. 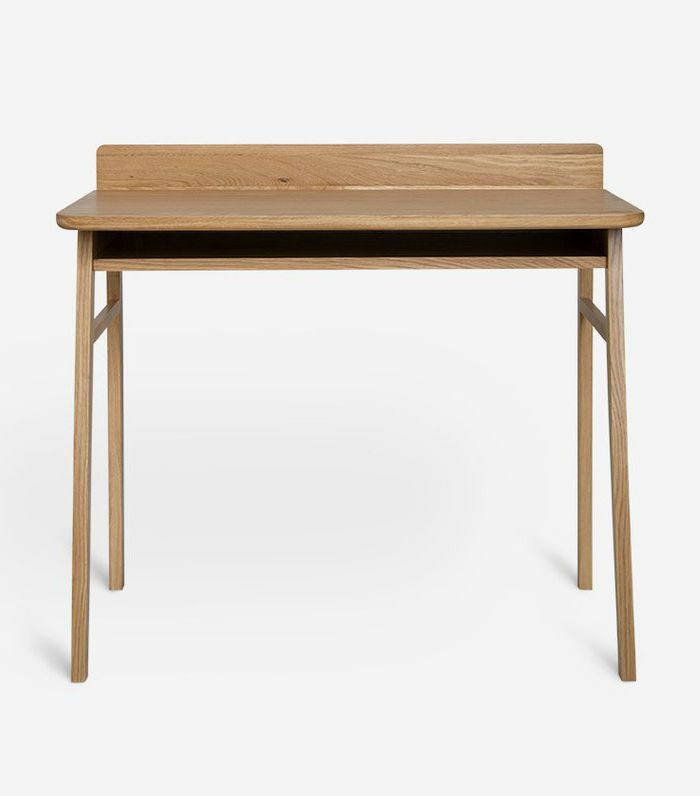 A step up from IKEA, you get unique designs with exceptional quality. 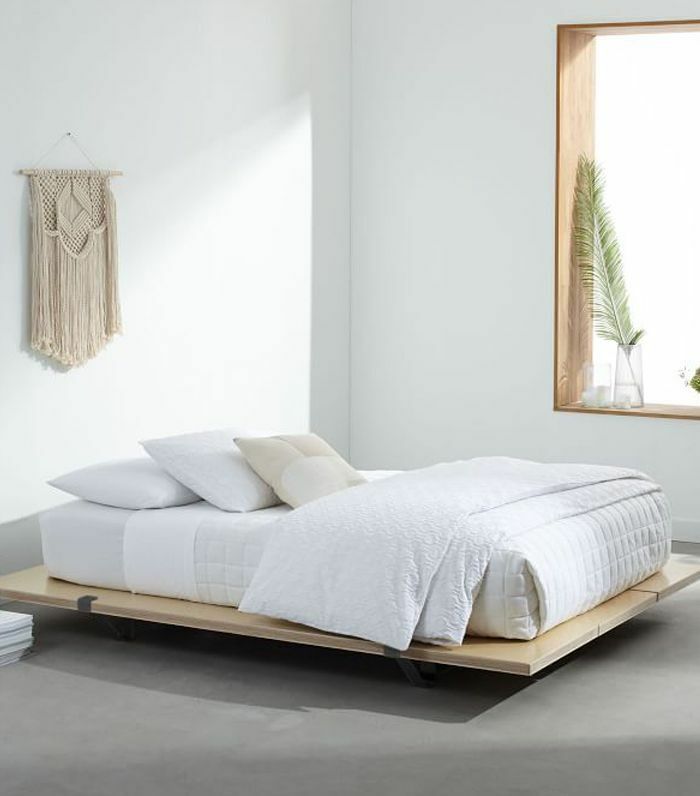 Floyd, a startup from Detroit, offers one simple American-made flatpack bed (and now a table as well) at an insanely low price. This bedframe was even picked up by West Elm recently. Kvell, a new lifestyle brand stemming from Canada, designs thoughtful furniture and accessories at Canadian-friendly pieces. 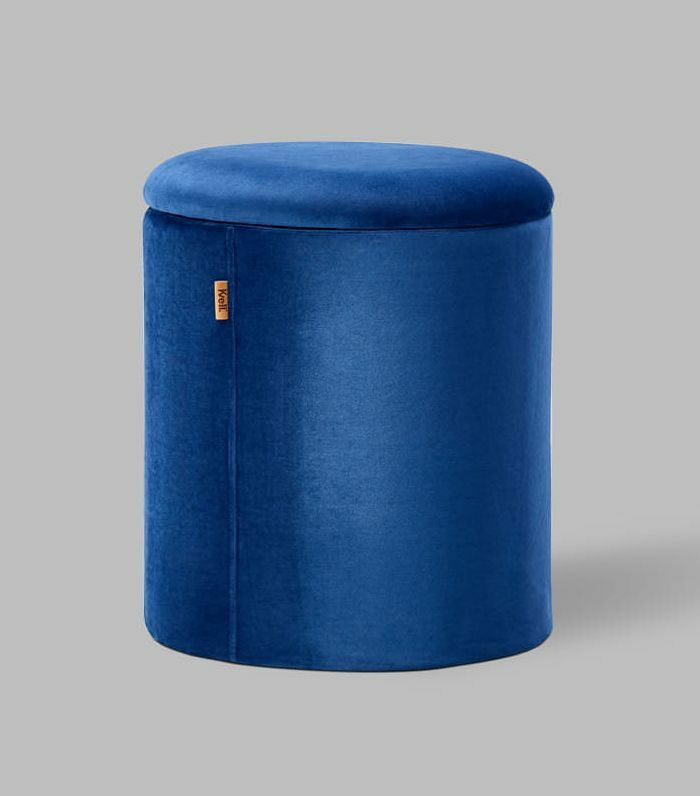 Its velvet storage ottoman is fantastic. Campaign believes in doing one thing only and doing it well. 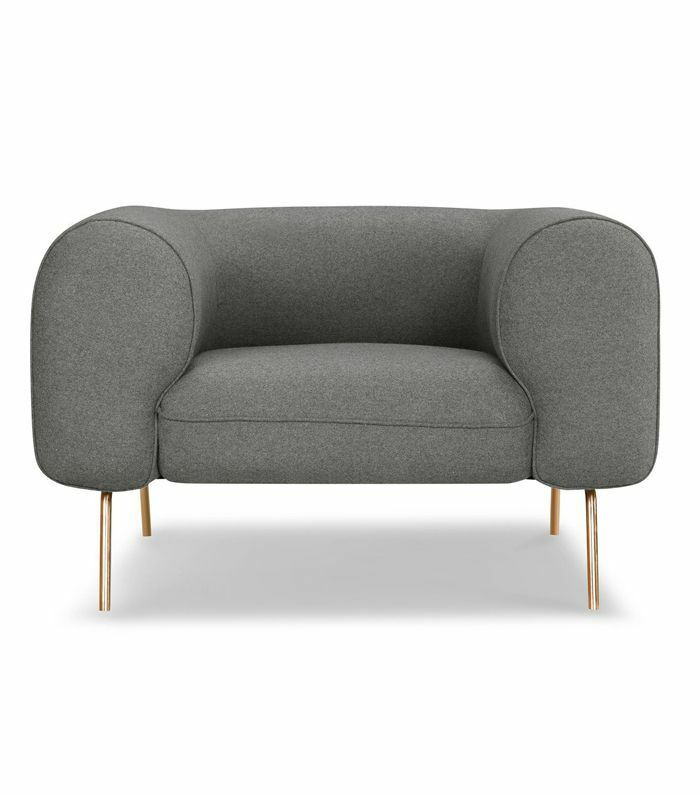 Build to last a lifetime, its sofa (and armchair) is an incredible price for the quality. It comes in seven beautiful colors and two leg wood finishes. Akron Street, a New York–based company, believes that furnishing your first apartment shouldn't cost an arm and a leg. It creates high-quality basic products like beds, clothes racks, side tables, and desks at low prices. 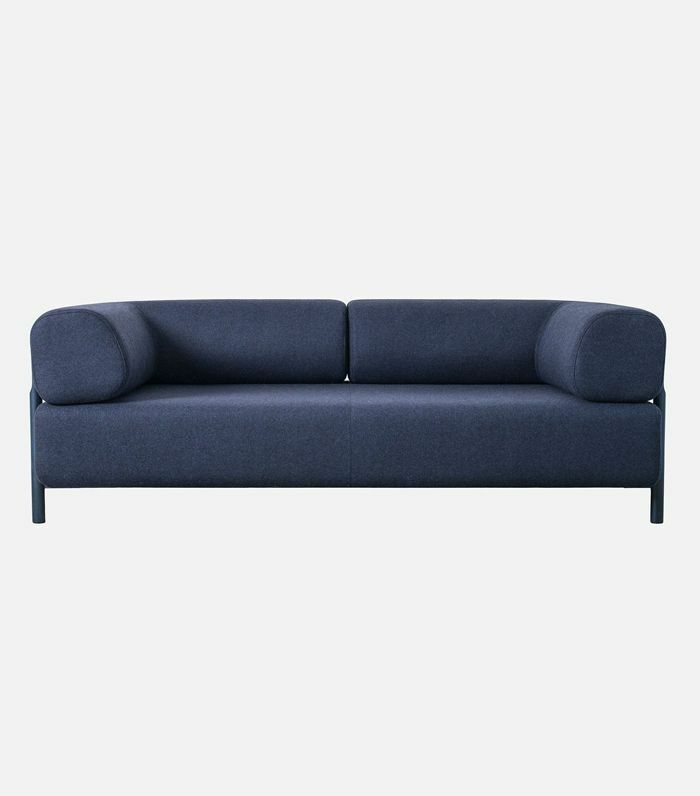 Capsule is a direct-to-consumer brand that cuts out the middleman to offer seriously attractive modern furniture at great prices. We love its Big Arm collection. Subscribe to our newsletter for more affordable décor and shopping inspiration. This story was originally published on December 15, 2017, and has since been updated.